11 bit studios has announced that This War of Mine will release on Nintendo Switch, a gripping survival game that has been inspired by real-life events. In war, not everyone is a soldier. You play as a group of civilians that are doing their best to survive in a city that has fallen under siege – something that will test your decision making and emotional resilience to their limits. 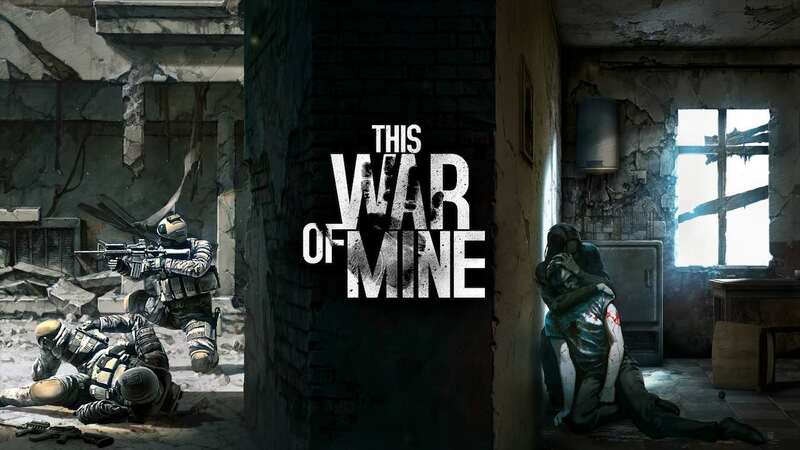 The game will arrive on the Nintendo eShop as This War Of Mine: Complete Edition, containing every free expansion and paid downloadable content that has been released so far as well as that planned for the future. This War Of Mine: Complete Edition will release on the Nintendo eShop for Nintendo Switch worldwide in November.